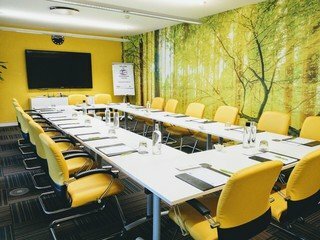 Perfect for board meetings, senior management presentations or professional development, the Boardroom lends itself to a variety of high profile events. Complimentary Wi-Fi, CEME water, pads, pens, blotters and mints are all included with each booking. 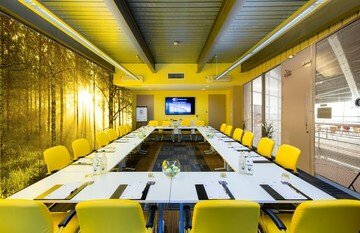 The Boardroom also benefits from having access to the mezzanine POD deck, furnished with sofas and tables for informal group work or for relaxing with a coffee and pastry.